You do not need a lot of bike repair tools, but you do need the right ones. You do not want to be forced to go to your local bike shop every time there is a little squeak or creak. Getting the essential bike repair tools can save you time and money. Time? Yes time, unless you are lucky enough to have a mobile bike shop like Velofix in your town, then you have to drop off and pick up your bike. I have 5 bikes and one small car… you do the math… it is frustrating. To be honest, I like going to the local bike shop to catch up and see what is going on, but not for small bike repair maintenance issues. If you have a real problem leave it for the professionals. Before we even get to the tools, you have to know how to do the repairs. This 101 Bike Repair and Maintenance Tips article is sure to have the info on what you need to get rolling. And if you’re looking for a hard-copy book or videos, I highly recommend Dave Delgado’s bike repair book & videos. I personally prefer watching a very short clip than reading through a bike repair book and trying to figure it out from the pictures. All the videos are short and to the point! Note: Click on the images to compare prices and read reviews. Well… I think we all know what this does… but… you do want to make sure that the bike pump works on both presta and schrader valves… all of these do. 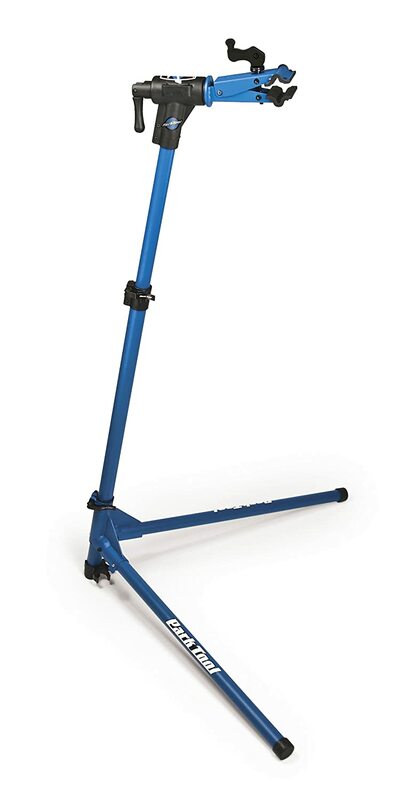 Recommendation: To be honest I have never really found a difference in bike pumps… Get a cheaper one… their air is just as good, I promise. Want to adjust something? 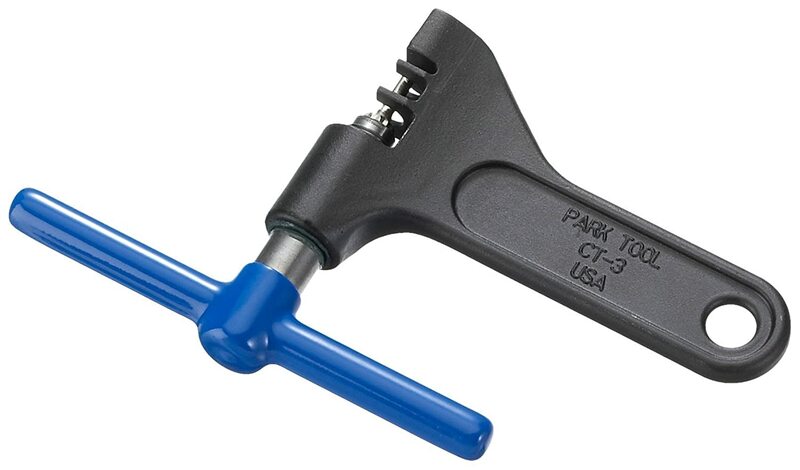 Hex wrenches are an integral part of bike repair. 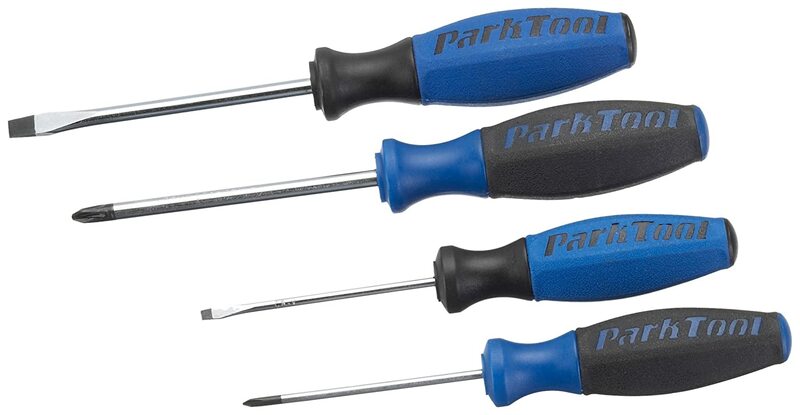 You will use these quite often and I suggest the P wrenches and not the inexpensive all in one. Recommendation: Using the inexpensive set is very annoying but it is good if you’re traveling. 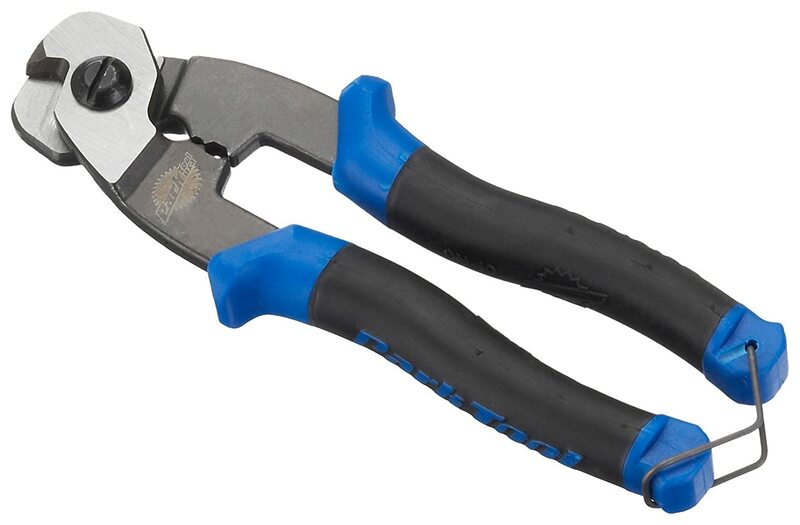 Cable cutters for your cable housing and cables. The duct tape of the cycling world! How I Love you! Recommendation: Go support your local department store next time you are there. 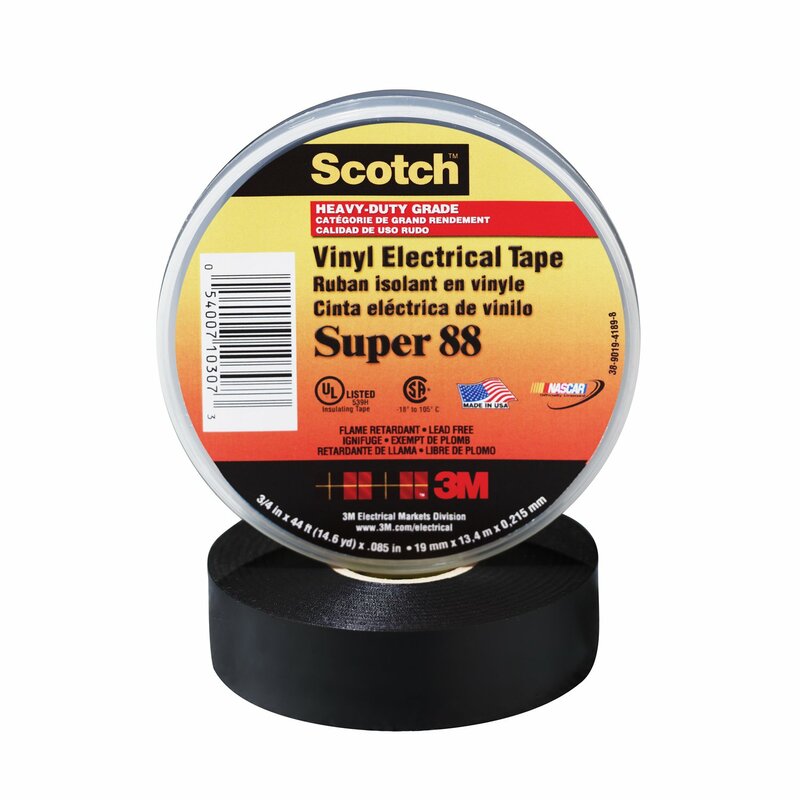 Electrical tape is everywhere. Did you break your chain? Need to take a link out?. Everyone likes a lubed chain. To adjust derailleur stops and other jobs. Need to change a flat? Put your race tires on? Everyone needs to give their bike a little love tap once in a while. Just make sure it is a soft one… you don’t want to hurt your baby. Recommendation: Having a hammer with a rubber end is a good idea! Want to open that brand new package? Cut some Zip ties? Cut the handle bar tape? Recommendation: Pick up from your local department store. Need to take those fenders off? A clean bike is a fast bike! You can actually lose power if there is buildup in your chain and rings. Keep it squeaky clean. Metal on metal? Grease it up… I didn’t put grease on the pedals with my first bike… never going to come off… I will have to buy a new crank arm just to replace the pedals. Whoops. Do not leave home without it! I have made that mistake a few times… unfortunately walking home is much slower than biking! Recommendation: If you don’t mind a little extra weight go with the Amazon fully loaded option – it is the Topeak Alien II 26-Function Bicycle Tool. 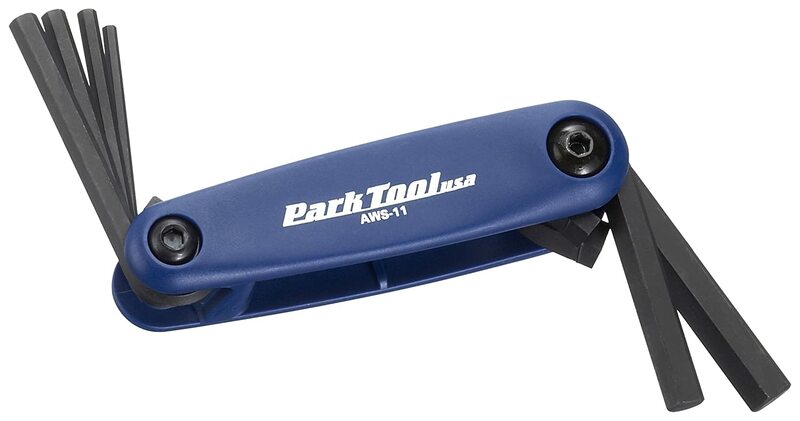 The reason you have a multitool is to be prepared for anything… this bike repair tool will do that. A phone does not pump up your tires! It is still amazing how many people do not bring a pump on a ride. All it takes is once… especially if you are out of cell service! Recommendation: C02 or non-C02? I use both! I have a C02 for my road bike because it is much faster than a hand pump (races etc.). 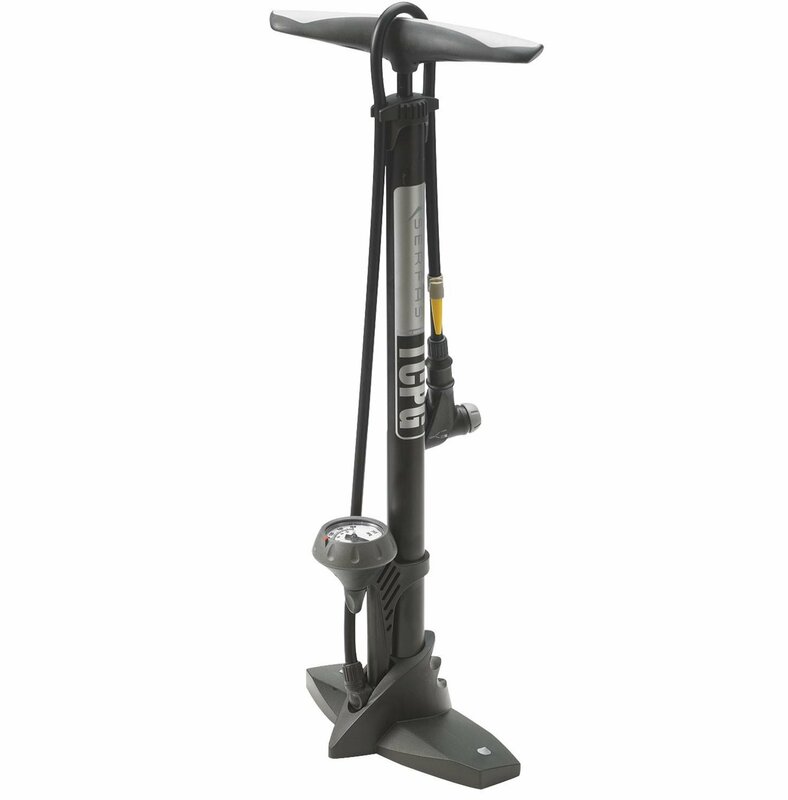 I use a hand pump for my mountain bike because they are more reliable. Chain whips are used to replace cassettes. Recommendation: No need to get an expensive chain whip, it is unlikely you will use it too often. 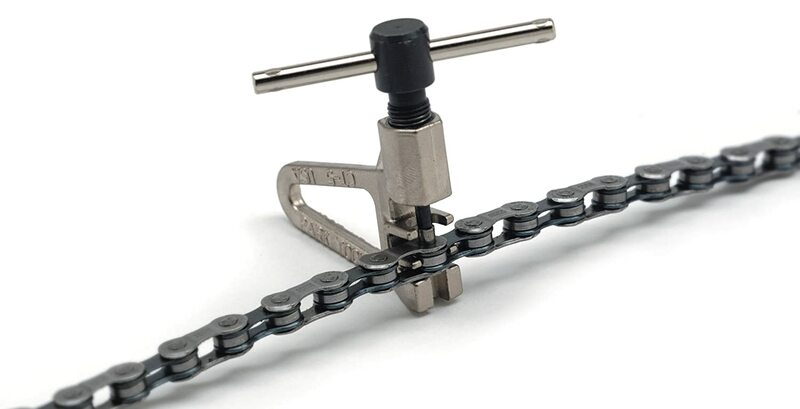 You use the lock ring tool in combination with the chain whip to take the cassette off. Recommendation: It is easier to use a lock ring tool with a guiding pin. Not an essential bike repair tool for everyone? Personal preference I guess. 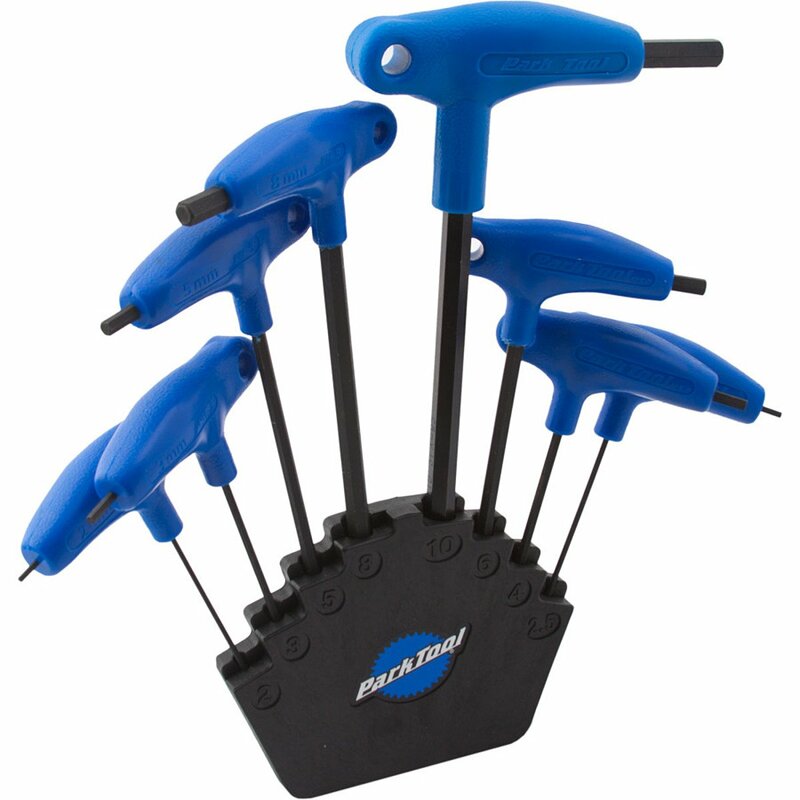 Bike repair tool kits are a great way to start. It is a large upfront investment that will save you money in the future. 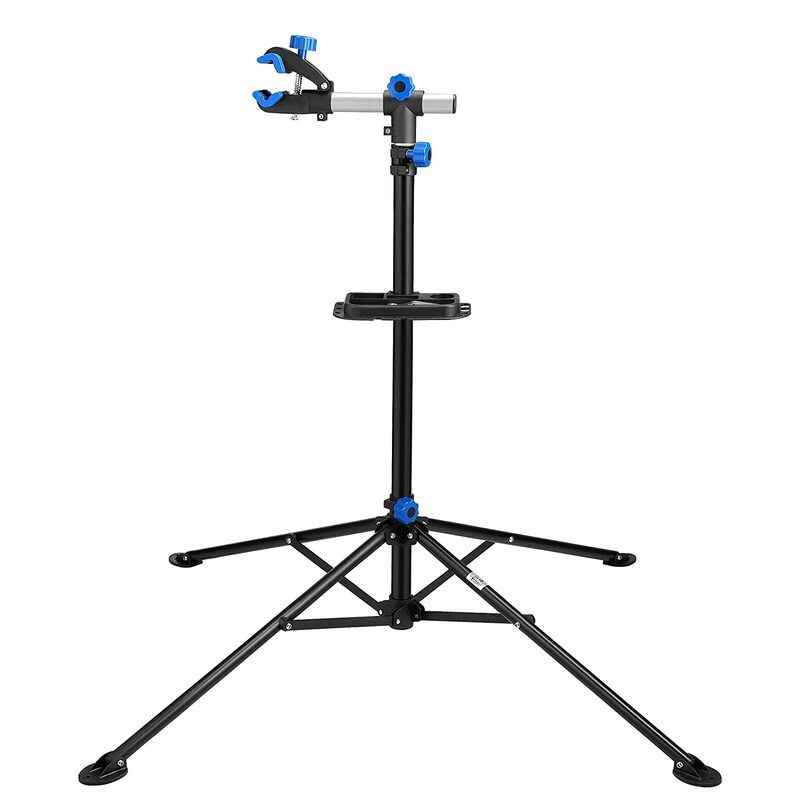 There are many other tools that are helpful i.e.. Permanent marker, paper, measuring tape, zip ties to name a few, but the above list should get you started and then you can continue to add items on an as needed basis. Bike maintenance can be very rewarding. I hope you are able to learn and enjoy it.